I love my bed, always have done. When I was at college and university I would often take myself off for an afternoon nap, I still try to now if I ever get the chance. Is there anything better than curling up in bed on your own for a quick power snooze? As I am now considerably older than I was in my college days I am no longer happy to rest my head in a messy room, I want my bedrrom to be as peaceful and as calm as possible. I think this becomes even more important when you have kids as you want somewhere to escape to from the cars and cartoons. With our new bedroom almost ready the one thing we both agreed on was that we wanted it to be quite minimalistic. Other than our bed, I can’t tell you how excited I am for our new super king bed, two bedside tables and a dressing table we aren’t planning to have any other furniture so the main way we will be adding style to our room is through the accessories. The main focus of the room, apart from the floor to ceiling window overlooking the garden, will be the bed and I want to make is as inviting as possible. As we are upgrading from a king size we have had to buy new bedding and duvets and as the colour scheme has moved away from brown (hurrah), new cushions and bed accessories are needed. 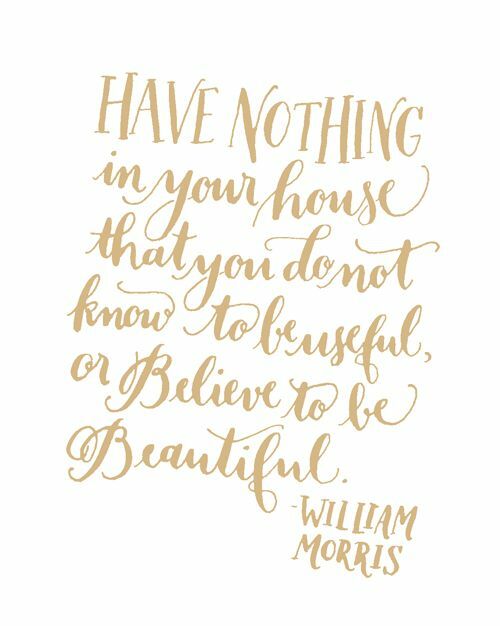 This is one of my favourite quotes and I try to keep it in mind when buying things for my house. When we bought our current home, our forever home, it took all our savings to cover the deposit and renovations as it had been sat empty a year. With the added expense of a wedding at the same time our budget was limited and we weren’t in a position to buy new pretty things for the house and we made do with what we had. As our tastes have changed I want my house to be full of things that make me smile and the bedroom is no different. I want the bed decoration to make me happy and I’ve been busy online browsing for inspiration and I have loved the cushion covers in the Yorkshire Linen Range. As well as sequinned flamingos and Home Sweet Home Cushions, they have the most stunning range of Kylie Minogue home furnishings that I would never want to get out of bed to leave. Who couldn’t resist a bit of sparkle before bed and in a morning? 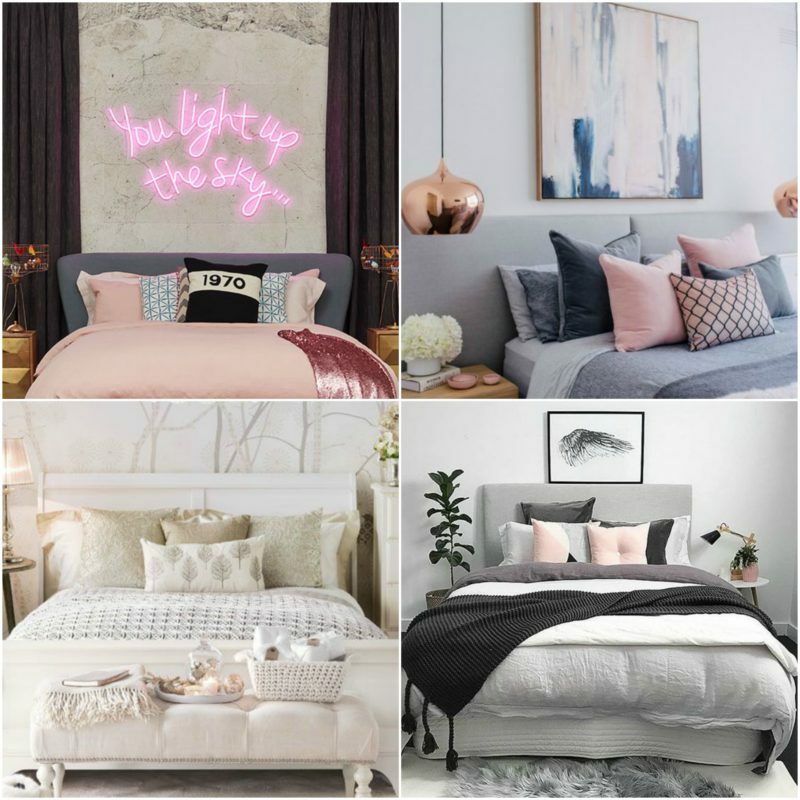 Cushions can help to make a bedroom more peaceful and inviting and here are some of my favourite looks from Pinterest to give your bed that extra something special. Cushion covers are really looking nice. Bed duvets are also looking luxurious.